The financial crash of 2009 caused a tremendous drop in home values and subsequently a drop in tax revenue for the city. Greg supported the Headlee Override incremental tax increase proposed by the citizen led 2010 Financial Planning Committee. That minimal tax increase allowed Ferndale to continue maintaining the services we expect and desire, and to strategically invest in our community to continue to be a city where residents and businesses want to invest and grow. In 2015, the Headlee Override incremental tax and the 1995 Streets and Sewers Bond will sunset. This will create a decrease in tax revenue and impact our city services. Greg will work with Council to identify and develop appropriate funding opportunities that will have the least economic impact on our tax payers, but will allow our Police, Fire, Public Works, and City Hall to provide the levels of service we have come to expect in Ferndale. A safe and secure community is priority. We cannot expect to prosper without safe streets, homes, and businesses. As a member of the Ferndale Police and Fire Board, Greg has overseen the approvals to hire additional police and fire members. As a member of Council, Greg will work to ensure that our police and fire personnel levels are appropriate to serve our citizens, and these departments have the necessary tools and equipment to perform their jobs. Clean well-lit streets, well maintained parks and recreational facilities, programs for youth and seniors, assistance with construction planning and execution, and manicured homes and businesses are vital to the success of any city. 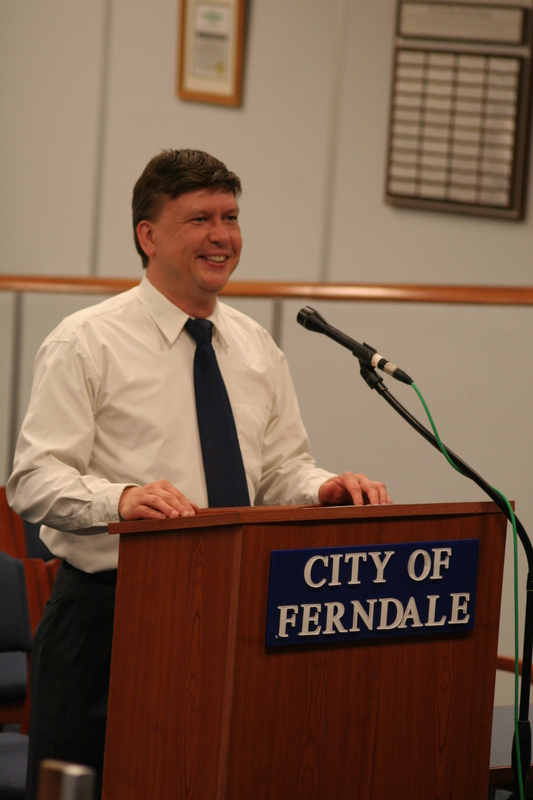 Greg will work with council and city staff to maintain the level of services residents currently receive and ensure Ferndale remains a welcoming community. Ferndale is already one of the most environmentally friendly cities in the state. Greg knows that Ferndale can go even further. Pedestrian friendlier streets for people to walk and bicycle, increase tree planting and the creation of a tree nursery for the city, and encouraging more businesses to participate in recycling their waste. Ferndale’s downtown has become active and vibrant over the past decade in part due to the Downtown Development Authority. Greg will continue to support the growth and development of the downtown and the current and future projects of the DDA. Another important aspect of a thriving community is the availability of jobs. Ferndale’s industrial area has started to flourish through the recent work of the Community & Economic Development Department. 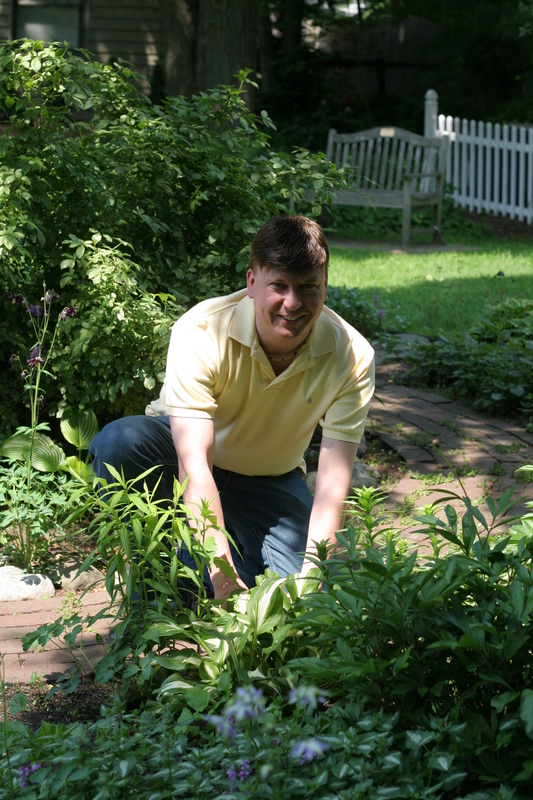 Greg will work with the CEDD to ensure community and environmentally friendly businesses have the opportunity to develop and grow without unnecessary bureaucracy. Our city has incredibly talented and generous volunteers. Many residents and business owners give their time and treasure to help make Ferndale an awesome place to live, work, and play. These individuals sit on city Boards and Commissions that are unfamiliar to many residents. Greg will work with these boards and members of staff to help highlight the incredible work they do, and help streamline the organizational processes and structures to ensure they can perform their work without obstacles or delays.